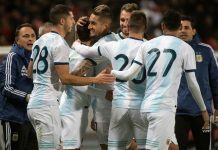 Exequiel PALACIOS of River Plate has had to pull out of the Argentina team for this month’s matches. 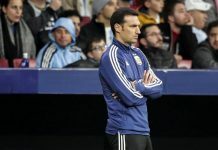 One of the stand out players for Lionel SCALONI during last month’s friendly matches against Guatemala and Colombia, PALACIOS suffered a muscle tear and will be out of action for the next few weeks. Nicolas Dominguez the perfect replacement for Palacios. Both r our future. AFA can go with youngsters such as emanuel cecchini, agustin almendra or matias palacios. 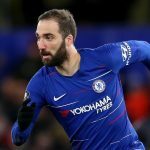 a shame for this kid but he will have plenty more chances as he is a talent. lamela should be drafted in , yes they are not exactly the same position but lamela who was playing attacking cent mid vs barca and he looks fantastic their, he can also play out wide on both wings. lamela will also add some real “balls” to the team with never ending running and ferrous tackling and his never give up attitude. Erik Lamela is the perfect replacement for palacios as he is naturally a CAM like he was in his youth! 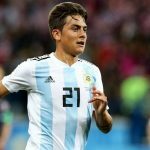 Vargas will back to NT rather sooner than later. Nicolas Dominguez is box to box with all the abilities to be interesting options for NT. There’s only one problem now: we have abundance of good youngsters in central midfield. 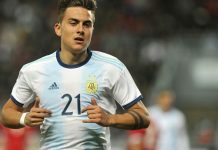 I really hope so the lad deserves more chance in nt..
to play for the NT next 2 matchs especially Brazil the boy is the box to box midfielder Arg has been crying for years. Lamela often drops back and he’s relentless when it comes to pressing and defending. 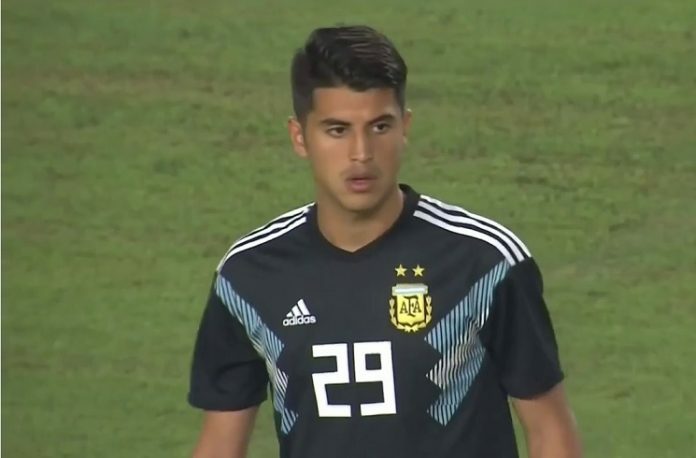 Could definitely play alongside Battaglia/Ascacibar, Paredes, and Lo Celso in the midield. Pererya as well but I’d like to see lamela called up first.